Mini Market at GO Festival Melbourne – October 12th & 13th, 2013. Market Tour on Sunday, 26th May 2013. I have finally had the chance to visit Huckleberry Market held at Cardinia Cultural Centre in Pakenham an outer South Eastern suburb in Melbourne, that has a growing population of young families which is the perfect target market for this baby and children’s market. Huckleberry Market was started by Amy with support and push from her friends and family to run the market which moves between Mornington, Pakenham and next stop Moonee Ponds. The market is a babies and children’s market with both handmade and boutique style items. I knew a fair few friends would be at the market and I had been promising Amy that I will make it as part of our market tours. First stop was Gardening 4 Kids with a stall full of gardening tools for children from first gardening, flower or herb kits, gloves, tools, wheelbarrows etc. They have just started a fundraising unit where schools, kinders, playgroups can use as a fundraiser. My second stop was Ash from Nest Accessories, what a beautiful lady she is, I have been trying to catch up with Ash at markets for awhile as she is a loyal follower of Markets and Community and also because I love her products, they are simply gorgeous and looks like I will be placing an order for a custom made fire engine clock for my little man’s 4th birthday. 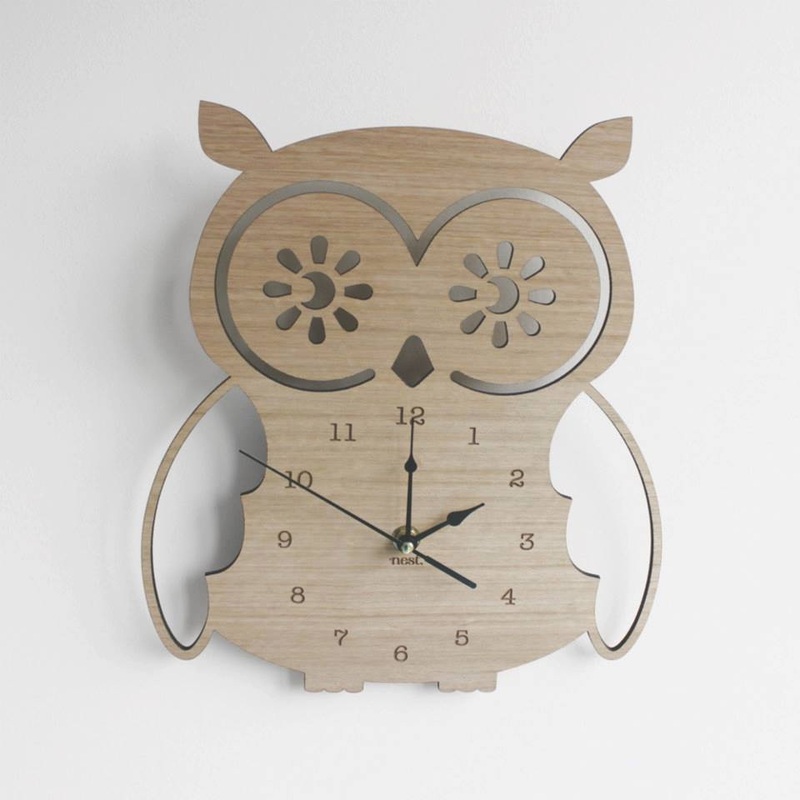 You will find unique gifts such as wooden mobiles and clocks (see below), gorgeous canvases that are personalised. I have simply fallen in love with these products. Another one of our friends from facebook is Dot and Spence who have custom made finger puppets, along with a huge ranges of handmade goodies. The finger puppets can be designed especially for the kids with different characters dressed in different clothing for example a mum, dad, brothers, sisters etc. Perfect for children ages 4 and up who love imaginary play. One of the main reasons I came to Huckleberry Market was to catch up with Bek from Sweet Bubba. She sells a range of Eco, Organic and Handmade products including Baby Amber Teething Bracelets and Necklaces. Bek is the Victorian admin of Markets and Community’s facebook page and is a valuable member of our team so it was nice to see her own business at work at the markets. Check out Sweet Bubba’s products online. 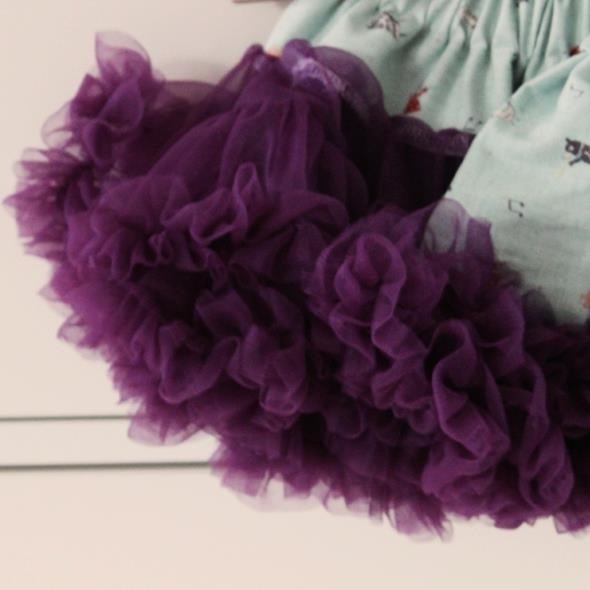 Also a quick mention to another talented stallholder, Bobishi with her baby clothes and accessories, I placed an order for one of the gorgeous tutus which is made from the softest fabric making it easier for it to be worn all the time. Finally as always I have to buy yummy cupcakes for the kids, I ended up purchasing a delicious array of mix from Amaesing Cakes..Yummy is all I can say. A Personal Thank You to Market Organisers.